It may already be more advanced than you know! We’ve seen it evolve. Mostly in public restrooms, with the self-flushing toilets, the automated towel dispenser and the sensor activated sinks. They’re all pretty neat – sometimes a little off – but one can’t deny where they all point to – the future. It’s not too far away, a time when technology has been perfected to the point of providing us with flawless conveniences. Even in spaces where we didn’t even know we needed improvements, we will see all sorts of innovation that will serve us well. This age of hyper technology doesn’t seem to be too far away, and though we’re not quite there, the demand surely is. And that’s what will propel the implementation of new technology after successful testing. 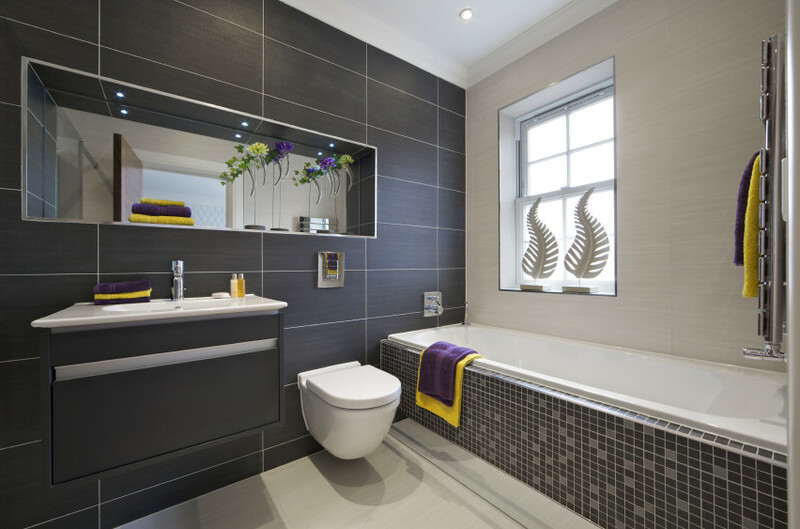 Is your traditional-modern bathroom suddenly looking a little plain to you? Are you looking to enter the world of daring in the hopes of securing the latest tech for your own bathroom? Let’s take a look at what you could realistically install TODAY if you wanted to. 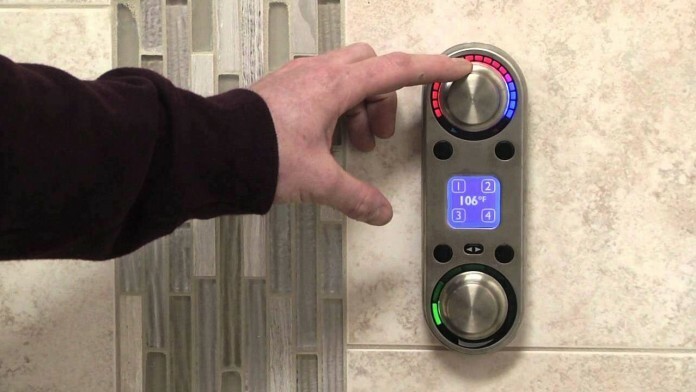 Straight out of the future, digital shower control makes a great shower upgrade for a futuristic bathroom. DSC makes it possible to control all shower functions from your phone or a control panel or even via voice recognition. No longer will you need to turn any handle or adjust any knobs. The real advantage here is that you can pre-set it to whatever pressure and temperature you want – and you can program as many presets as you want and name them. Imagine calling out one of your settings, prompting the shower to automatically start to run to your specifications. You can even pause it, or of course, shut it down. Allowing voice recognition is the designed integration with Amazon’s popular Alexa-enabled devices. So, if you’re already working with Alexa, there are a whole new set of commands you can give it. You can say, “Alexa, turn on the shower” or “Alexa, set shower temperature to 103 degrees” or “Turn off shower” and so on. And if you preferred not to be dialed into the Amazon service, simply use the buttons on the control panel. Smart shower systems such as these are available from such diverse manufacturers as Kohler, Elmer, Hydrao, and Moen. High-tech toilets aren’t so high-tech outside of the US. Toilet innovations have already been employed by a wealth of other countries, and only now are we starting to catch on. 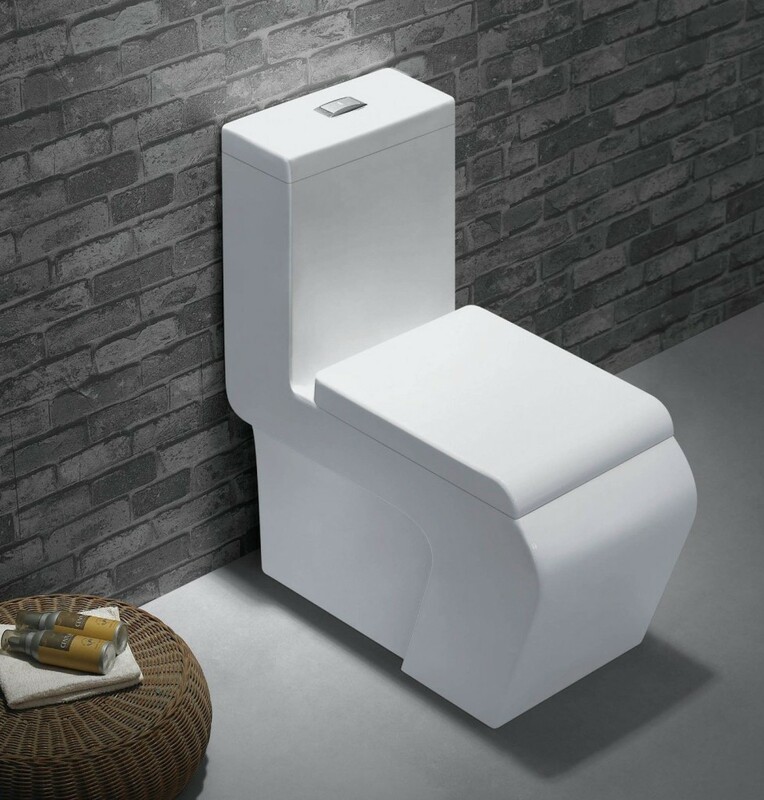 There are all sorts of features to the modern toilet that are becoming more and more in demand here. They are non-descript, really, but once you start using some of the features it may be pleasantly surprised. The lid opens automatically – and closes – and it flushes on its own after use. But it’s the extra cleaning features that really make these a must-have. There are different settings to cleanse your underside, via water jets. The surface is covered in ceramic glaze that successfully minimizes the growth of bacteria and related debris. Meanwhile, an electrolysis mechanism serves to keep the water clean. It’s also eco-friendly; a single flush consumes only 1.28 gallons of water. You’ve seen them in nearly every restaurant – from fast food joints to the ones where you need reservations. They’re faucets you never need to touch. Think about what a good thing this is – after all, how is the majority of germs transferred? By touch! It’s more eco-friendly as a careless individual who carelessly leaves the water running. But the technology isn’t quite beyond glitches, and your hands need to be in just the right spot to activate the sensors. They’ve since improved the science so that there is a much more encompassing area for which the sink may detect your hands and turn the water on. 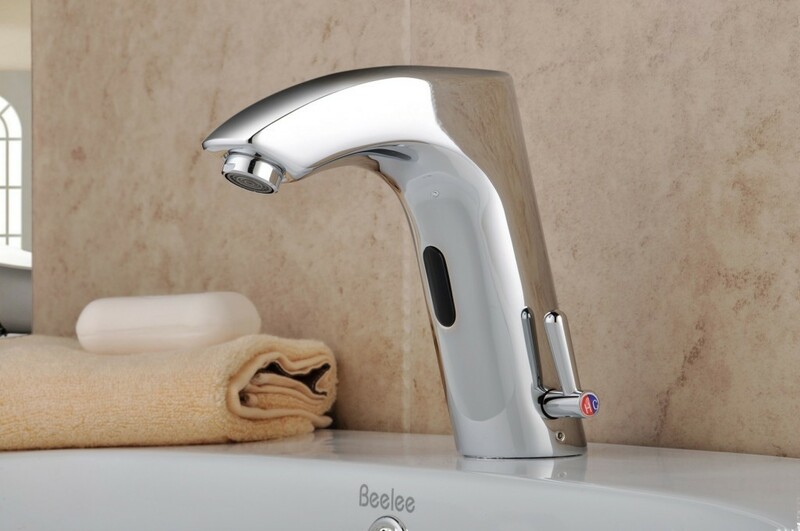 Additionally, a feature is being added that allows you to start or stop the water flow simply by tapping anywhere on the fixture. It doesn’t matter who you are, most of us have to do some sort of intensive work in front of a mirror. It could just be shaving, or applying makeup or maybe there is a beginner still fiddling with inserting contact lenses. Obviously, bright light is essential to tasks such as these. Now you can get the exact level of light you need and are able to adjust it to your preferred specs simply by using voice commands. Like the new shower controls, this too, uses Amazon’s Alexis system. You can state, “Alexa, decrease lighting by 40%” or you can even request pre-sets you’ve programmed, such as “makeup mode” or create further settings like “Tweezing mode”. You can use this feature as part of a fully integrated bathroom or just as a standalone convenience. And that’s what these bathroom innovations are all about – making your life a little easier, serving you more efficiently and creating convenience even in the most private of settings. Wow, This is a really awesome post. It’s a very great idea. 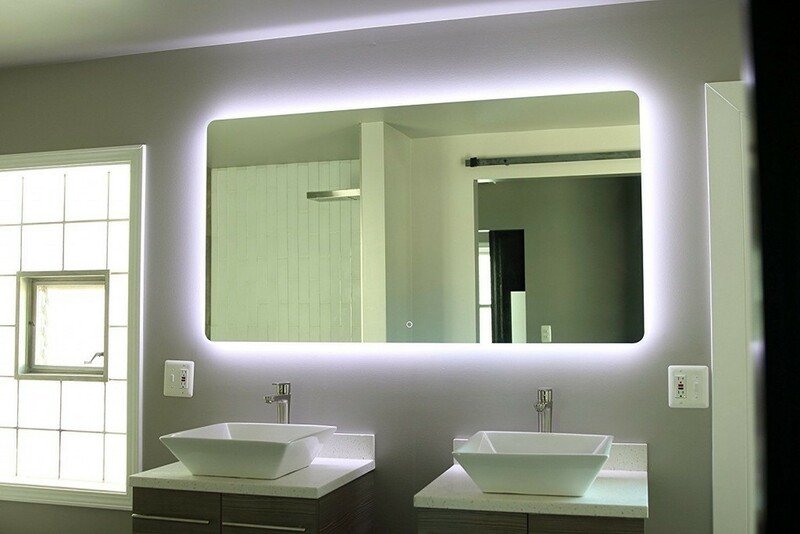 Your technology idea can make a beautiful bathroom. My bathroom is too old. I want to revolution my bathroom and install technology. Thank you very much for share your informative article. One question for your do you have any suggestion for led shower panel head? I want to install it.